The Ellington Resort offers beautifully furnished one, two, and three bedroom villas featuring golf course views, screened porches, internet access, and cable TV.Amenities include indoor and outdoor pools, hot tub, and a hiking/exercise trail. The resort is home to the Clyde Johnston designed Wachesaw East Golf Course, complete with clubhouse, meeting rooms, Grill/Pub, fully stocked golf shop, and practice area. Located in the scenic fishing village of Murrells Inlet, South Carolina, just 20 minutes south of the Myrtle Beach International Airport, Wachesaw Plantation East Golf Club is a championship eighteen-hole facility built on the site of a former rice plantation. 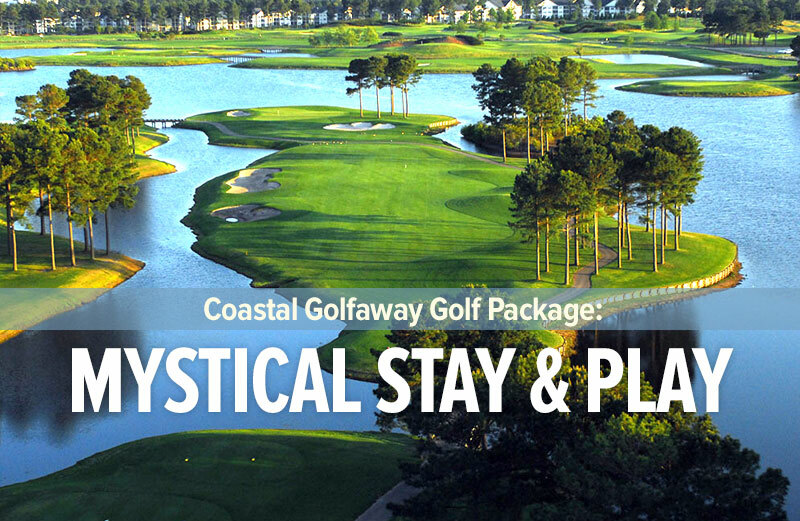 Its exhilarating design has been the host site of four nationally-televised, professional golf tournaments on the LPGA Tour: the Susan G. Komen International, the City of Hope Myrtle Beach Classic, and the Kathy Ireland/Greens.com Classic. Historic Longwood Plantation is home to this beautiful Gary Player Signature Course, Myrtle Beach’s Course of the Year in 2001. Designed in the Scottish style, Blackmoor offers golfers a straightforward, very playable challenge, close by the banks of the Waccamaw River. Grand pines, moss covered oaks and beautiful lakes enhance this outstanding venue. Located in Murrells Inlet, on the south end of Myrtle Beach. 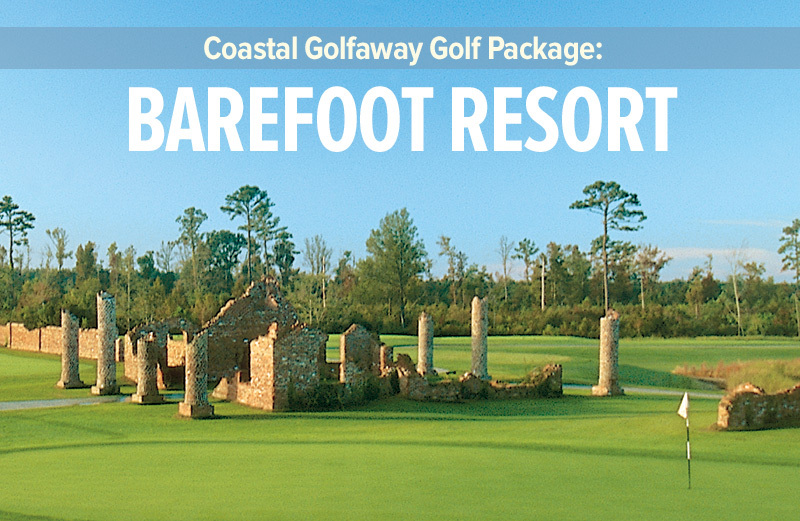 The drive down the entrance, lined with centuries old oaks, to the antebellum-style clubhouse, sets the stage for one of the great golf experiences anywhere, not just Myrtle Beach. Built upon the site of a working southern rice plantation, Caledonia has been recognized for its classic Mike Stranz design as much as its incredible beauty. Thousands of annual and semiannual flowers bloom every year throughout the property, further adding to the beauty of the experience. 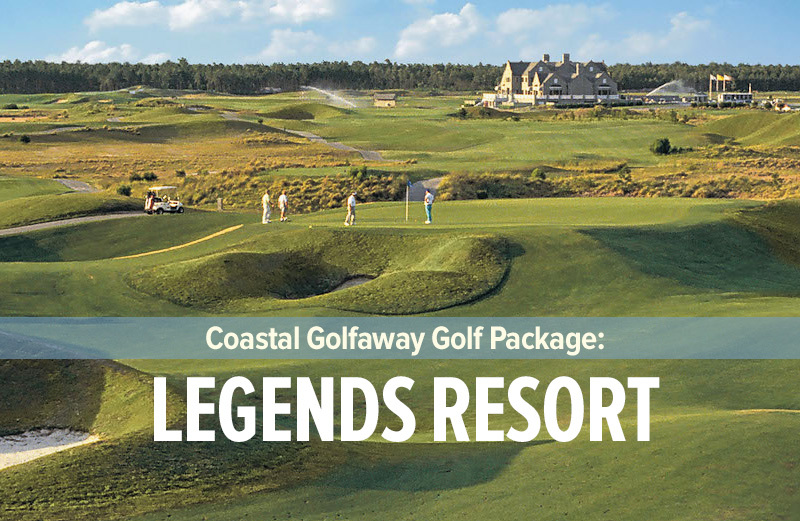 It has been ranked in Golf Magazine’s “Top 100 You Can Play,” named one of “America’s 100 greatest Public Courses” by Golf Digest, and continues to be ranked as one of “America’s 100 Best Modern Courses” by Golfweek. 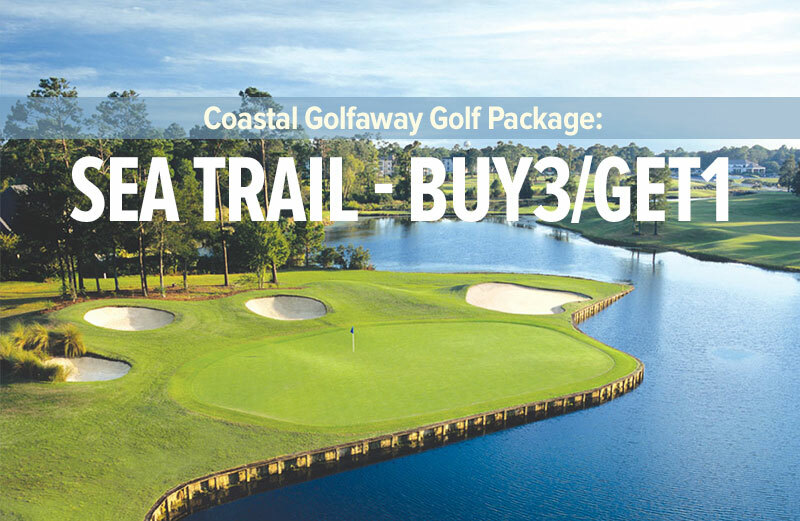 True Blue is one of legendary courses of Myrtle Beach located on Pawley’s Island, featuring a well manicured layout, vast fairways and incredible elevations. The rolling terrain and native vegetation of this once thriving indigo and rice plantation makes for one of the most unique and spectacular settings in golf. True Blue is a “must play” on your next visit to Myrtle Beach.